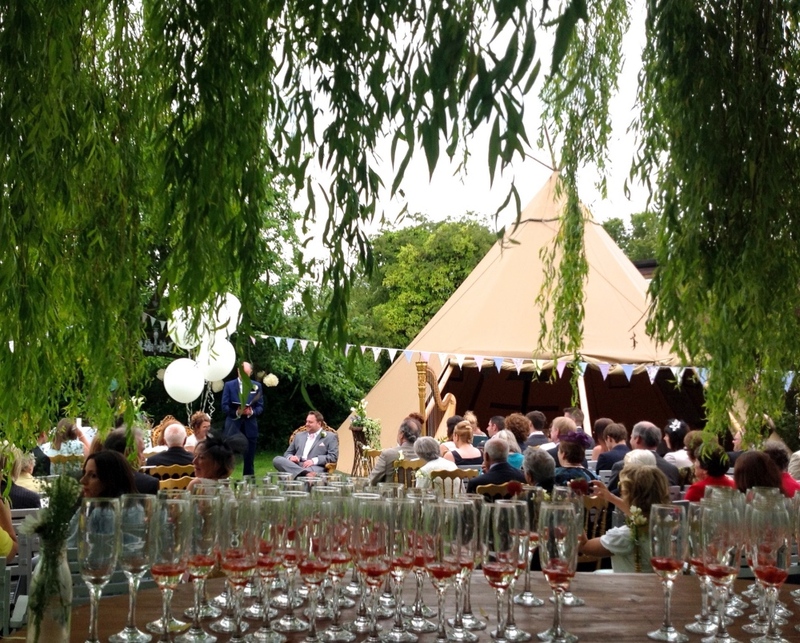 Muddy says: This fairytale wedding venue is tucked away in the village of Bourn and it’s fair to say you’lll struggle to find anything quite like it. It has an informal vintage vibe and its unusual layout offers flexibility to create the day of your dreams. The Willow Tree is also a gastropub with a great bar and regularly hosting events throughout the year including their Tee hee in the Tipi comedy nights, and jazz Sundays. They also host the annual Willow Fest which is a small family friendly music and food event. There’re open 7 nights a week for food so you always know you’re going to get fed!